On the latter island there had grown up a leper settlement where the Government kept segregated all persons afflicted with the loathsome disease. The board of health supplied the unfortunates with food and clothing, but was unable in the beginning to provide them with either resident physicians or nurses. 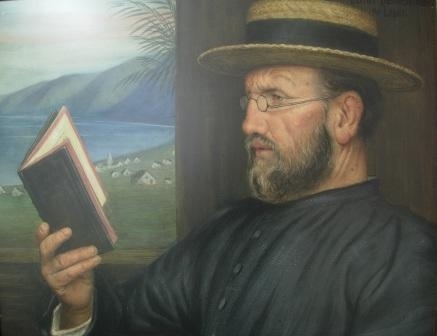 On 10 May, 1873, Father Damien, at his own request and with the sanction of his bishop, arrived at the settlement as its resident priest. There were then 600 lepers. “As long as the lepers can care for themselves”, wrote the superintendent of the board of health to Bishop Maigret, “they are comparatively comfortable, but as soon as the dreadful disease renders them helpless, it would seem that even demons themselves would pity their condition and hasten their death.” For a long time, however, Father Damien was the only one to bring them the succor they so greatly needed. He not only administered the consolations of religion, but also rendered them such little medical service and bodily comforts as were within his power. He dressed their ulcers, helped them erect their cottages, and went so far as to dig their graves and make their coffins. After twelve years of this heroic service he discovered in himself the first symptoms of the disease. This was in 1885. 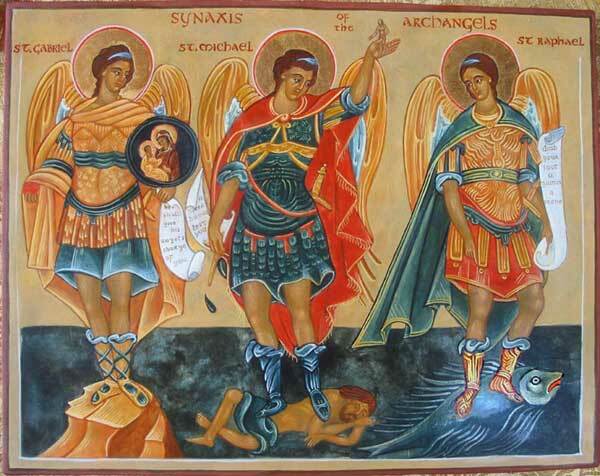 He nevertheless continued his charitable ministrations, being assisted at this period by two other priests and two lay brothers. On 28 March, 1889, Father Damien became helpless and passed away shortly after, closing his fifteenth year in the service of the lepers. Certain utterances concerning his morality called forth Robert Louis Stevenson’s well-known philippic against the Rev. Dr. Hyde, wherein the memory of the Apostle of the Lepers is brilliantly vindicated. In addition a correspondence in the “Pacific Commercial Advertiser,” 20 June, 1905, completely removes from the character of Father Damien every vestige of suspicion, proving beyond a doubt that Dr. Hyde’s insinuations rested merely on misunderstandings.